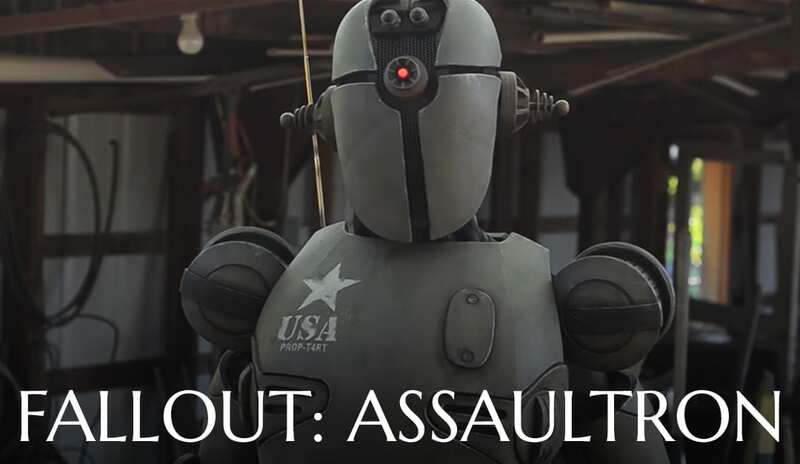 We’ve been loving Fallout 4 and every time we sit down to play, we point at something and say “I want to make that!” Here’s a collection of our Fallout 4 builds so far. 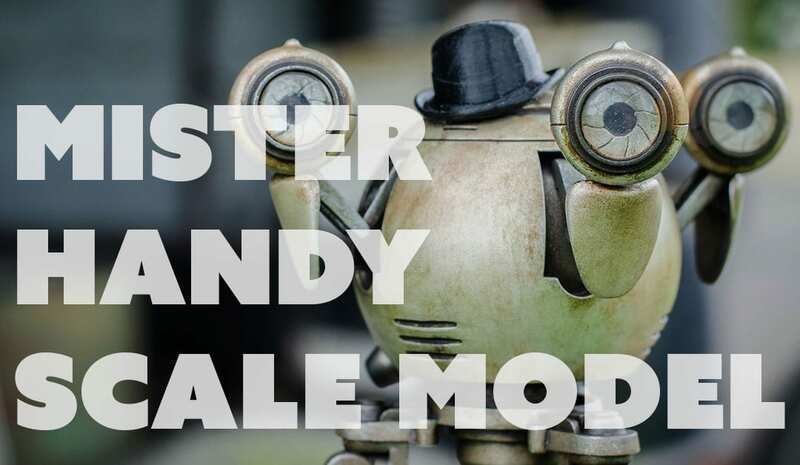 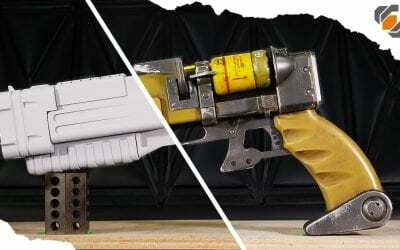 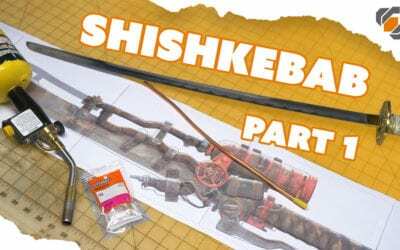 We’ve used the Mister Handy model and the Nuka Cola Rocket Bottle to show how to mold and cast props. 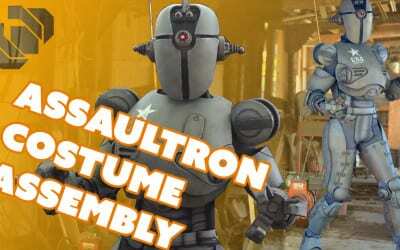 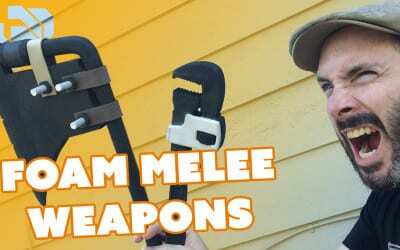 Our Mechanist and Assaultron costumes are made out of foam. 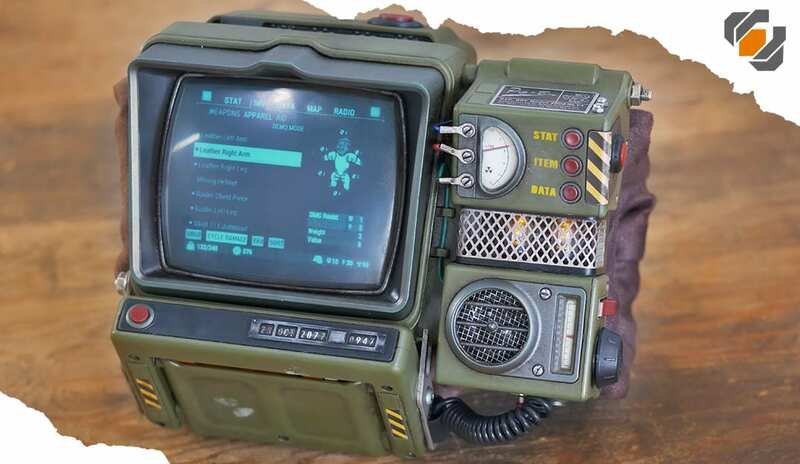 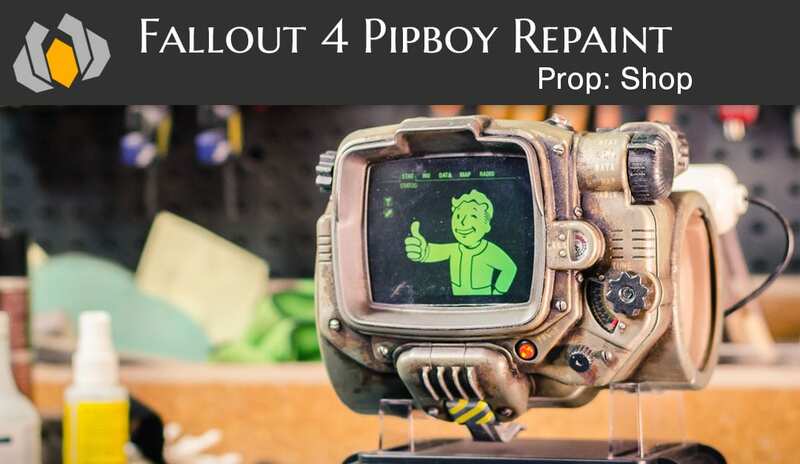 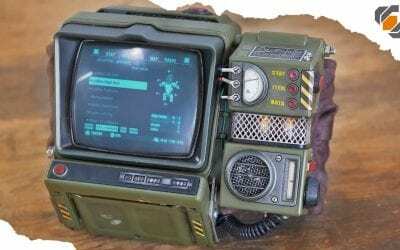 Bill also got the collector’s edition of Fallout 4 to repaint the Pip-Boy. 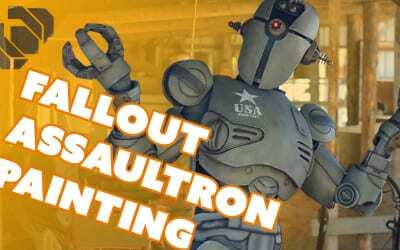 Britt from Punished Props seals and paints her Fallout 4 Assaultron armor and undersuit. 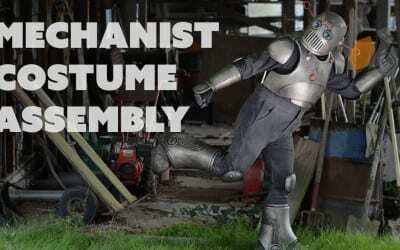 The armor is sealed with latex, then painted with oil paints. 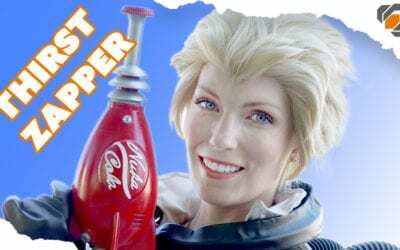 The bodysuit is airbrushed with Createx airbrush paints and detailed with fabric markers. 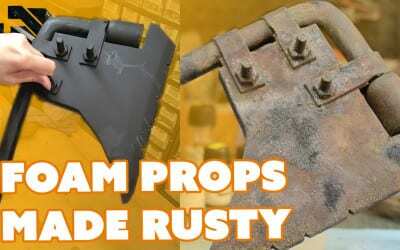 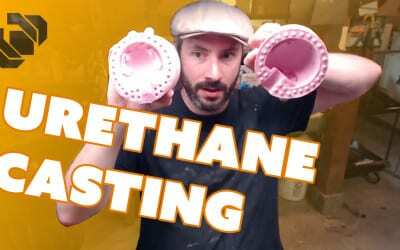 Follow along with Bill in the shop as he shows off three different methods for casting urethane prop parts. 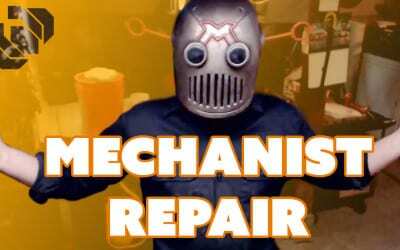 Mechanist shenanigans. 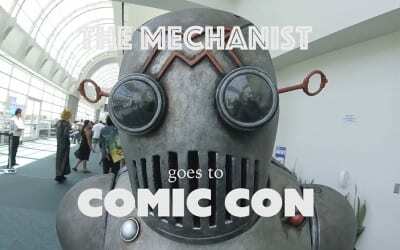 See you at Comic Con!